Hello. I&apos;m Newt. Sure you&apos;ve heard of me. So, I&apos;m here to talk about Minho. 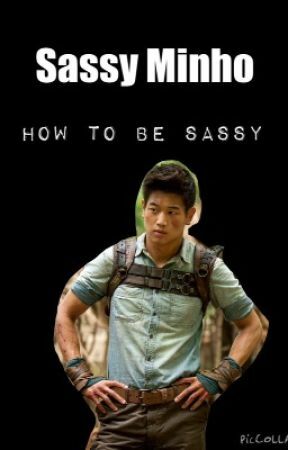 Minho is incredibly sassy. He loves to sass people in and out of the glade. He thinks he&apos;s fabulous but everyone knows I&apos;m the fabulous one in the Glade. So don&apos;t listen to that. Can you sass people now? Just like Minho? Oh! 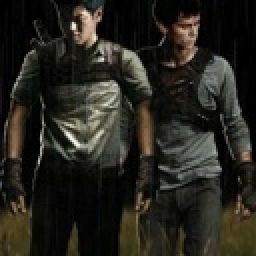 And don&apos;t forget, The Maze Runner is not about Minho.